Our signature classes are like no other. Each class is designed and organized to allow you to attend classes at the same time and day so you can come back every day without getting bored or be working out the same muscle group. The schedule is full of fun and exciting workouts that will get you into amazing shape no matter what your fitness goals may be. You will be pushed past your limits and never have to worry about reaching a fitness plateau. 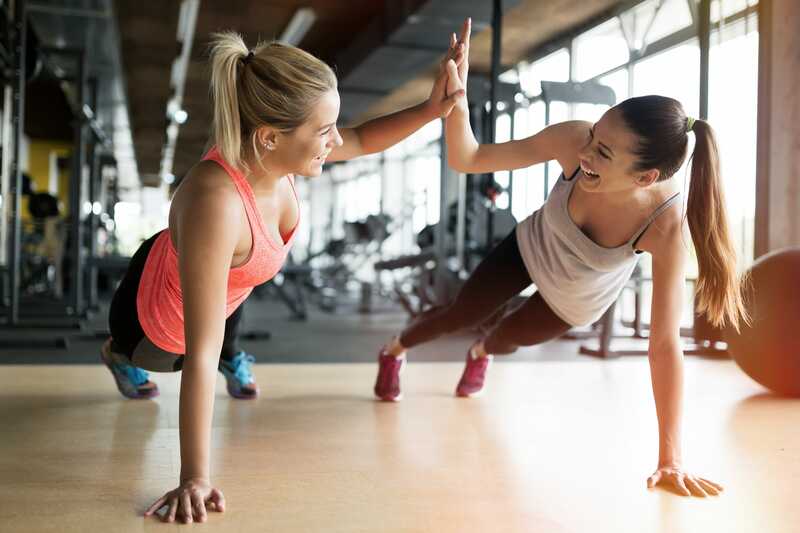 Your inner strengths will put to the test as our instructors guide you through a full week of fun workout routines making you stronger and more toned. Come in get sweaty, be sore, and feel incredibly strong. You are a Life Changer! A 55-minute killer workout designed to tighten your legs. A mixture of plyometric training and strength circuit conditioning, this leg workout is a class that will leave you feeling breathless, invigorated, and of course motivated. This class challenges your workout and body to move past your comfort zone. Incorporating dumbbells and cable machines, Tank Top Arms is here to take your arms to the next level. Focusing on Biceps, Triceps and Shoulders, you will work each muscle group to fatigue and become stronger, leaner, and healthier. Tank Top Arms is designed solely for tighter arms and the lean look you deserve. A 55-minute action-packed class, Strength Training focuses on building muscle with a low rep, heavy weight style. This challenging class alternates between periods of slow, controlled lifting and active recovery/rest. This class incorporates body weight, dumbbells, light props, and cable machines. The best workout for your Back + Shoulders is here. A low impact, high-intensity strength training class, combines some of the smaller but key muscles in our body. The goal is to increase strength, improve conditioning, and sculpt your physique. Focusing on sets such as supersets, giants sets, and drop sets, this class will challenge your body by utilizing cable machines, barbells, dumbbells, and dynamic body weight. The body follows the mind. Combining our 5 signature classes into a 30-minute total body workout. Full Body HIIT combines fast-paced cardio workouts with mind challenge exercises. The entire body will embrace heart-pumping music accompanied by a motivating instructor to have you feeling amazed at what you can do when motivated. A 55-minute core focus class, Crunch Before Brunch is a great way to get a workout in before starting your weekend. 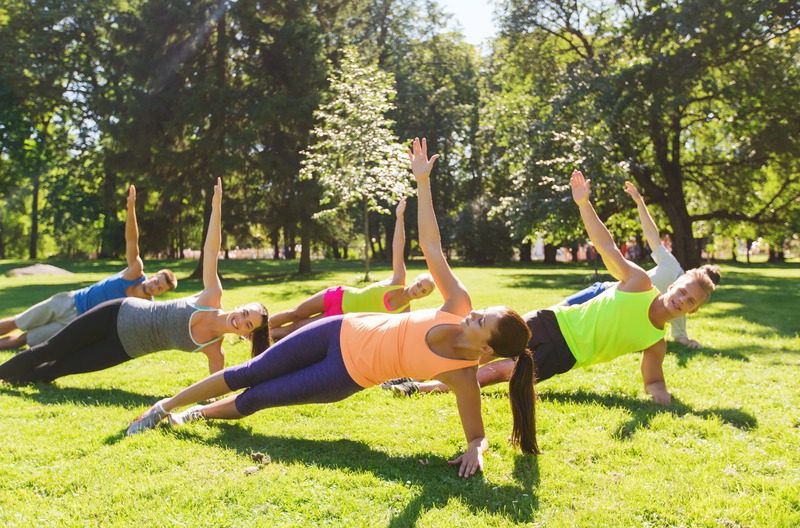 A high-intensity strength training class combines core building with low impact cardio intervals. Crunch Before Brunch is a perfect class if you are looking to tighten your stomach and lose a couple of pounds around the mid-section. Goal: “I hate running but still want to reap the benefits of cardio”. If you hate running around a track or on a treadmill, but still want to get your cardio in, you must try one of these classes. Unlike running, classes are upbeat, fun, and you surround yourself with like-minded people. Total Body classes can burn up to 400 calories in one hour and will keep you motivated from start to finish. 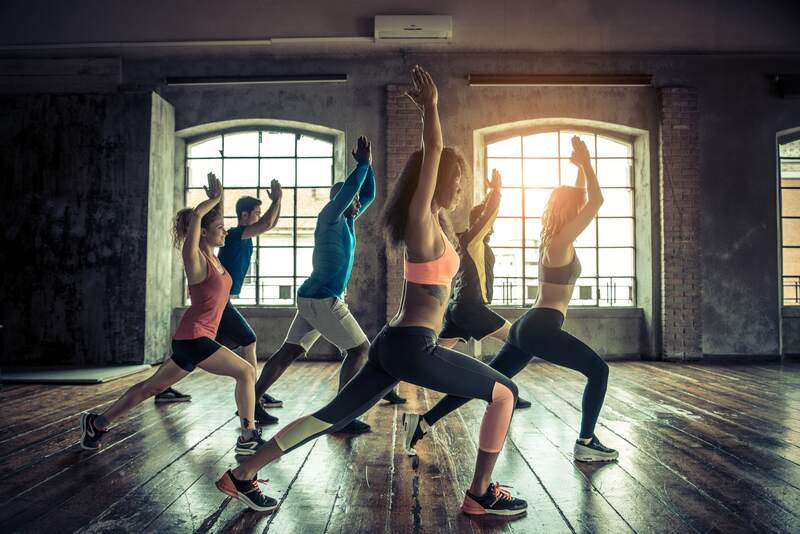 This class is designed to target all areas of your body, from calves to triceps to glutes and shoulders, total body classes are a great way to increase muscle tone. Boxing, Kickboxing, and HIT classes can also provide the fast pace atmosphere you are looking for and also the rewards of running. Just be sure to attend a minimum of three classes per week to seek full fitness and health benefits. Goal: “I want to tighten my glutes and core”. Want to tone up your glutes and lose that belly fat? Look for these classes in our schedule. You will not only tighten your trouble areas, but also increase stamina, feel better, and look better. A mixture of Lower Body, Full Body, and Core and Cardio classes, will tighten your glutes, define your abs, and tone your arms. Make sure to check-in at least three times per week and watch your body transform. Goal: “I am stressed out all day and need help relaxing”. We all live a busy schedule these days, especially if we have kids. There seems to be little to no time for you and your needs. If you are in the mood for something relaxing and reenergizing, look for Yoga on the class schedule. Also if you are having a frustrating day and just need to hit something, you come try a boxing class. Look for Yoga twice a week and boxing once per week to help relieve stress and frustration. Keep in mind, you will not be getting hit in any of these classes.